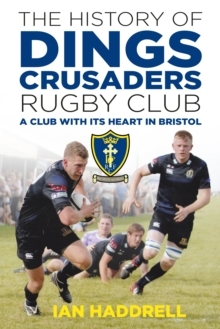 In 1897 Herbert William Rudge founded Dings Crusaders Rugby Club as a part of the Dings' Club, one of the activities of the Shaftesbury Crusade, a Christian and social mission founded in the 1880s in the Dings, a notorious area of poverty and degradation in the St Philip's area of Bristol. 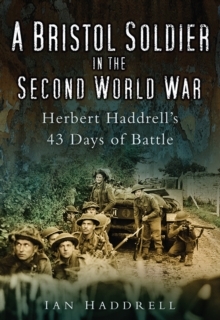 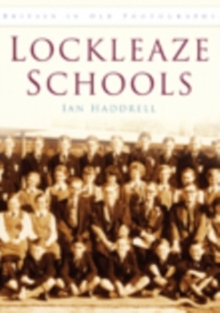 This book tells the story of how the rugby club grew from humble beginnings to competing in the fourth tier of English rugby. 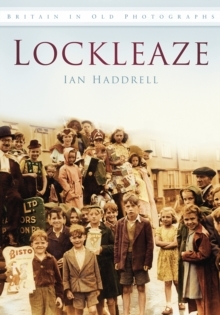 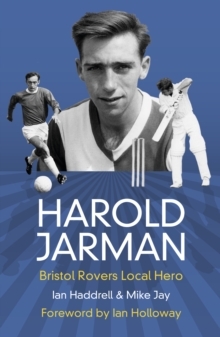 The club's move to Lockleaze in 1948 established close links with the local community and schools, and the publication of this history coincides with Dings Crusaders' move to a new home, Shaftesbury Park, heralding an exciting new chapter in the club's story.